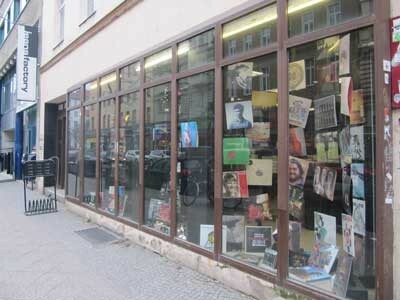 For sure one of the biggest record shop in Berlin. Located in a very nice area in Kreuzberg. The shop has almost any category you can think of and both new and second-hand records are available.